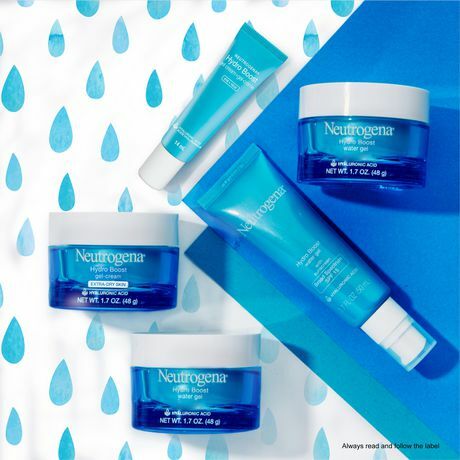 Boost your skin's hydration level with Neutrogena’s oil-free gel moisturizer. 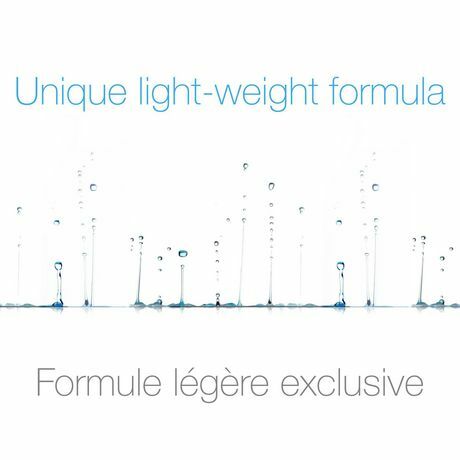 Our unique light-weight formula absorbs quickly, like a gel, but has the long-lasting, intense moisturizing power of a hydrating face cream. 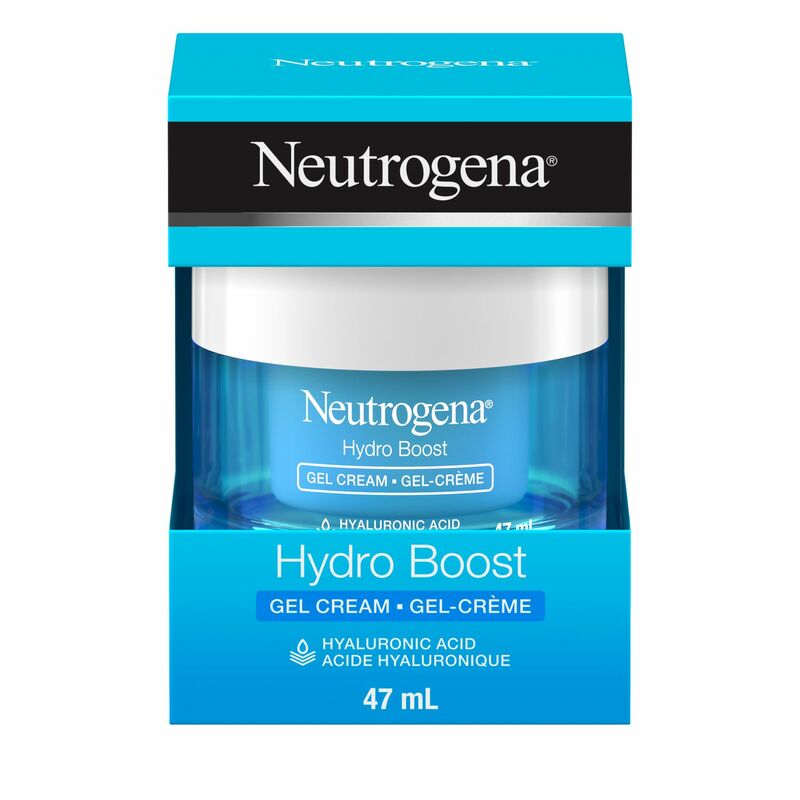 Neutrogena Hydroboost Gel Cream 47ML instantly quenches and smoothes extra-dry skin. 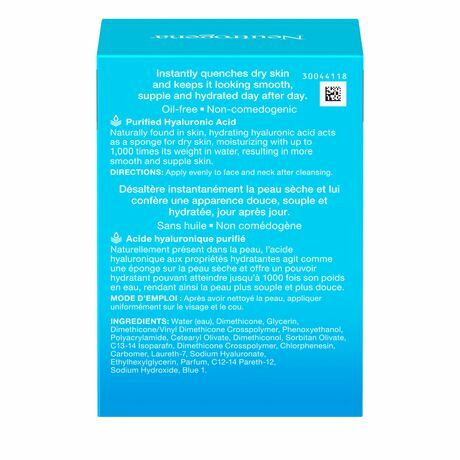 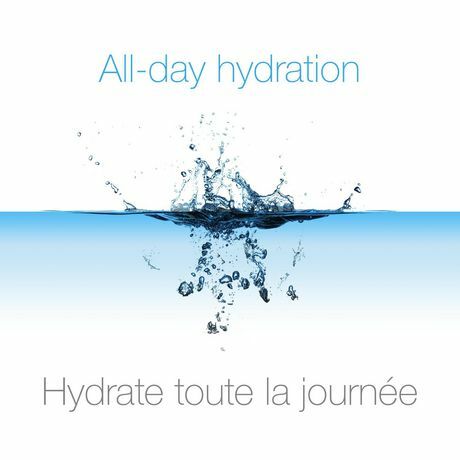 With purified Hyaluronic acid, naturally found in the skin, it moisturizes with up to 1,000 times its weight in water. 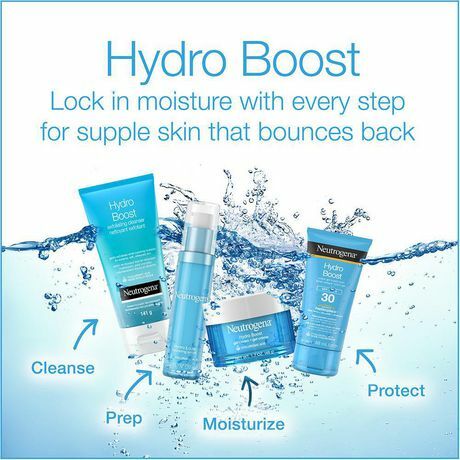 Oil-free and non-comedogenic gel moisturizer formula. Face cream provides intense moisturizing power that absorbs quickly into skin. 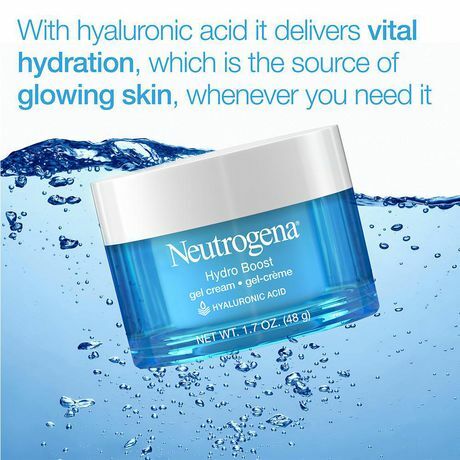 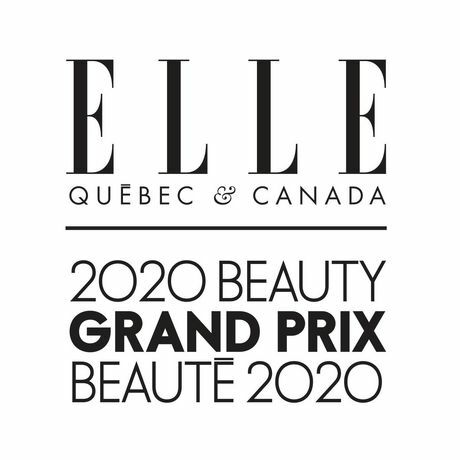 Oil-free gel cream can be worn alone or under makeup.